It was no surprise when Polyphony announced Gran Turismo 6. It's a bit surprising, though, that the game is coming to the PS3 rather than the PS4. In a new interview, Sony Computer Entertainment Europe CEO Jim Ryan explained why GT6 isn't a PS4 launch title. Ryan points out to PlayStation.Blog that in the past, they've released two main Gran Turismo games per console. The PSOne received GT1 and GT2, while the third and fourth games were on PS2. He says that there was always a significant step-up from the first game in a generation to the second. 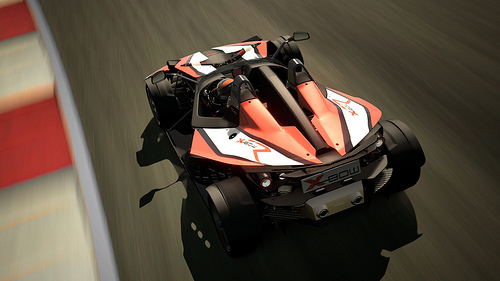 GT6, likewise, will be a noticeable upgrade from its predecessor. "There’s still a lot of potential on PS3 that a developer like Polyphony can really exploit," Ryan said. Ryan admitted that sales factored into the choice of platform as well. There are already 70 million PS3 owners out there, but no PS4 owners. 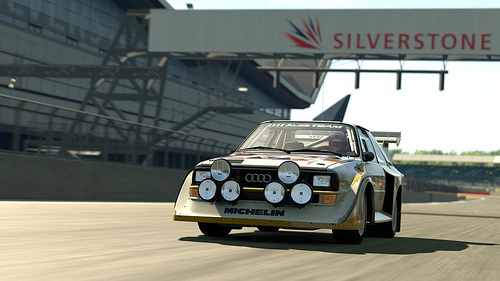 Gran Turismo 6, therefore, has much higher sales potential right off the bat. You could argue that GT6 on PS4 would be of greater benefit to Sony, though, even if it sold less than it would on PS3. Gran Turismo is one of the flagship franchises for PlayStation, and could've helped persuade racing fans to upgrade to a PS4 this fall. However, Ryan points out that Driveclub will be one of the launch titles on PS4 and could help stir up sales among the racing crowd. I guess they don't want GT6 to cannibalize sales for Driveclub, either. 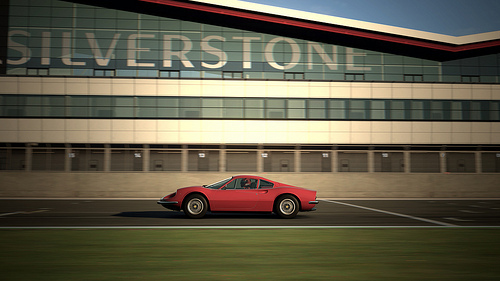 Gran Turismo 6 features all of the content from GT5 along with a bevy of new tracks and cars. The game is due this holiday season on the PS3.